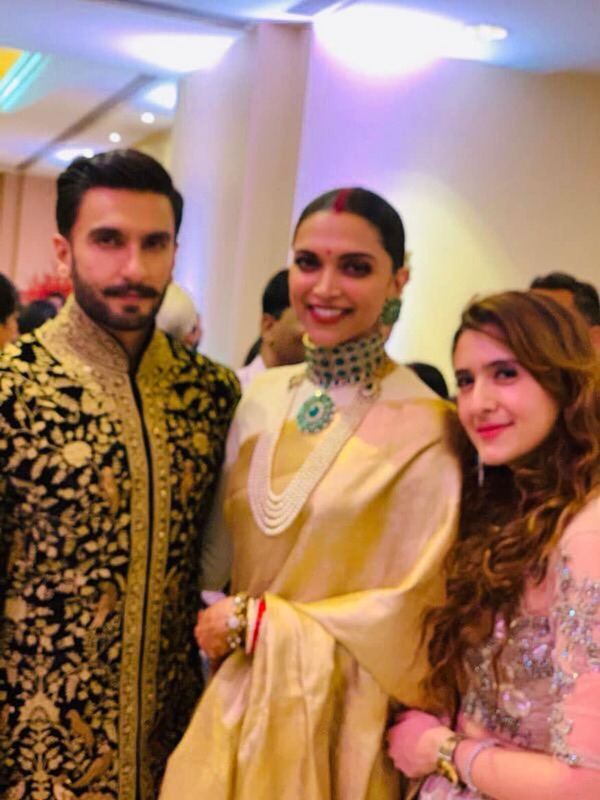 Ranveer Singh and Deepika Padukone’s wedding is one of the most talked about events in 2018. From the media to their fans, everybody wanted to be a part of it. Ranveer Singh and Deepika Padukone’s wedding is one of the most talked about events in 2018. From the media to their fans, everybody wanted to be a part of it. However, be it the Nandi Puja, Haldi ceremony or their two-day extravagant wedding in Lake Como, Italy, only the family and very close friends were present at the events. Later, they released pictures from their wedding. 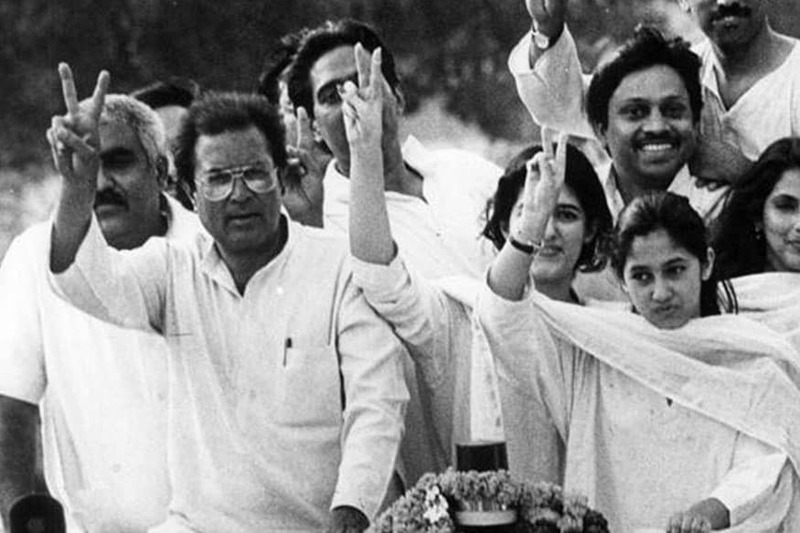 Last night, they held a reception in Bengaluru’s The Leela Palace for family and friends. The guests’ lists saw very close family members and friends of Padukone's. Nutritionist Pooja Makhija, who knows Deepika for almost a decade, was one of the guests at the reception. She said that the reception was a close-knit affair which was full of love and warmth. It was a very simple yet elegant affair where the celebrity couple greeted all the guests with folded hands and was on the stage for good three hours. This was apparently the first time when Ranveer was meeting most of Deepika’s family members. Ranveer Singh and Deepika Padukone greet guests at their wedding reception. Nutritionist Pooja Makhija poses with Ranveer Singh and Deepika Padukone. “Just like all, I am also excited for Mumbai reception which will be full of glitz and glamour. 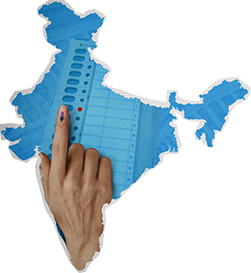 And I am eagerly looking forward to it,” said Pooja. 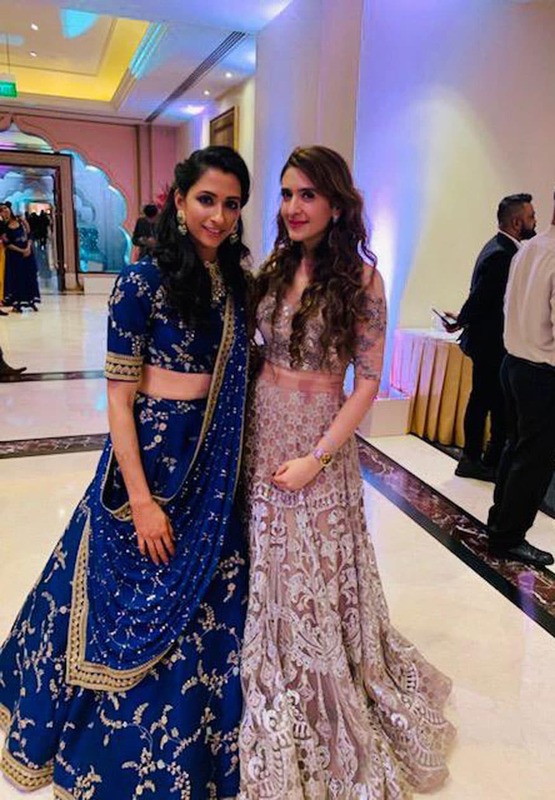 Anisha Padukone and Pooja Makhija pose together during the reception. 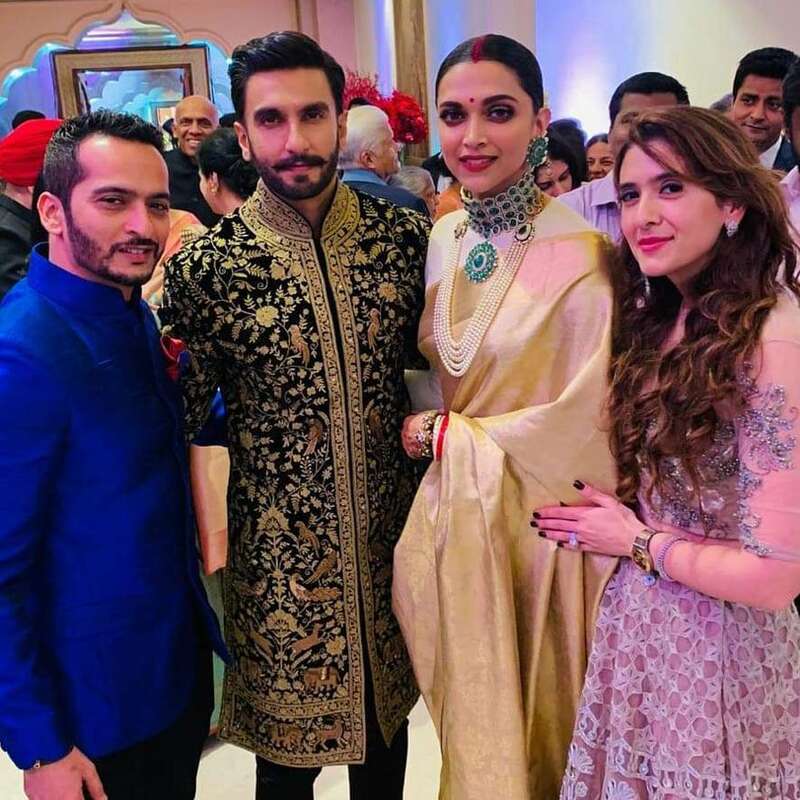 Newlyweds Ranveer Singh and Deepika Padukone flanked by Pooja Makhija and her husband. Deepika Padukone and Ranveer Singh got married as per the Konkani and Sindhi customs on November 14 and 15 respectively in Italy. Now all eyes are on their Mumbai reception where the galaxy of stars will descend at the Grand Hyatt on December 01.